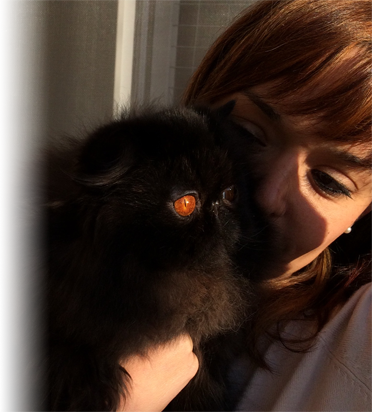 …this sentence is so true! 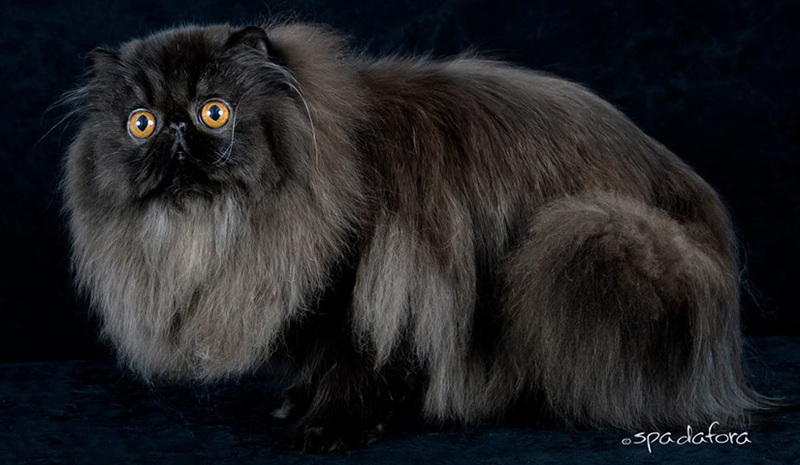 From this positive emotion, I decided to start breeding this wonderful breed. 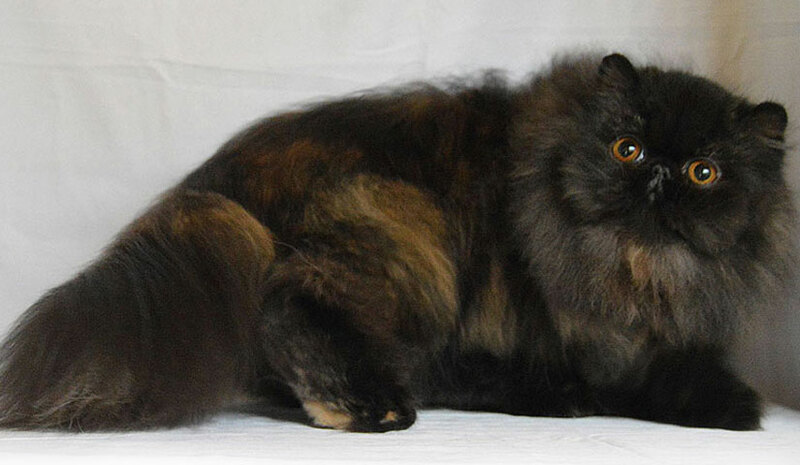 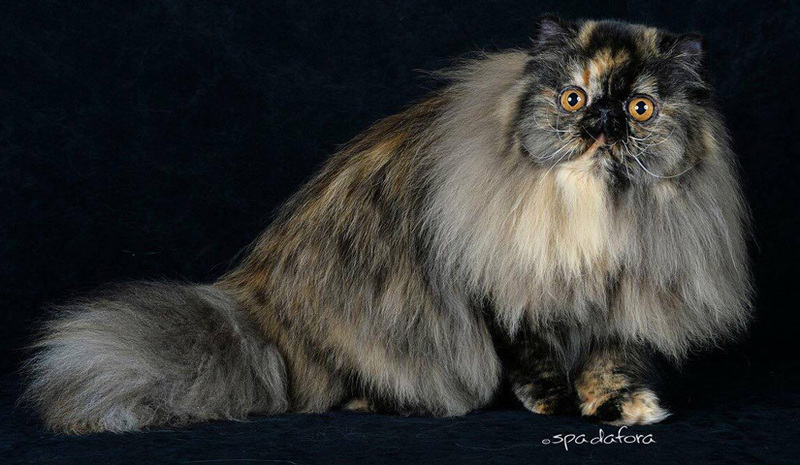 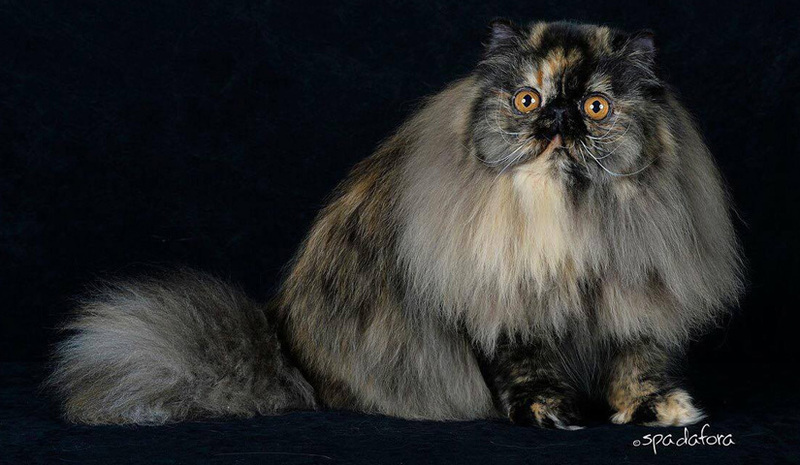 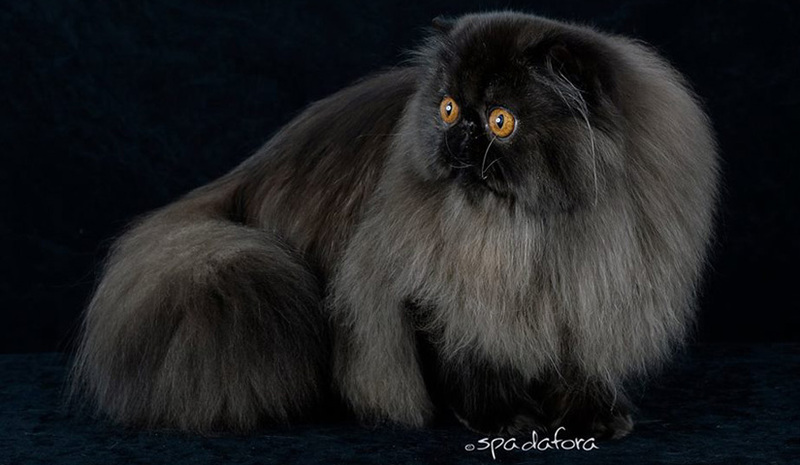 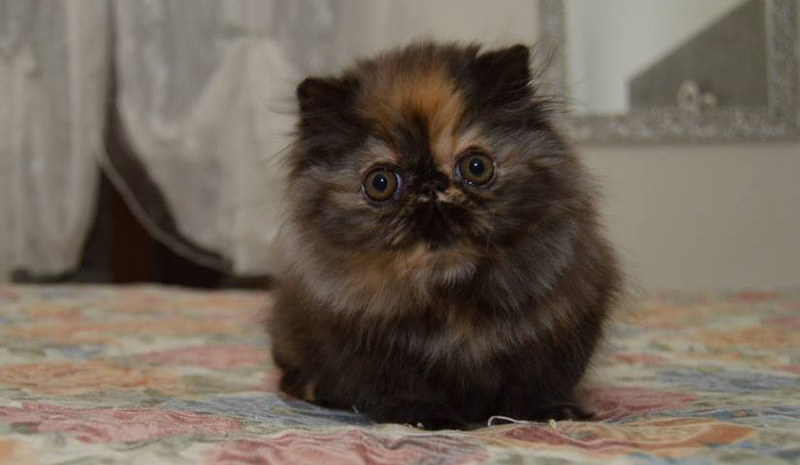 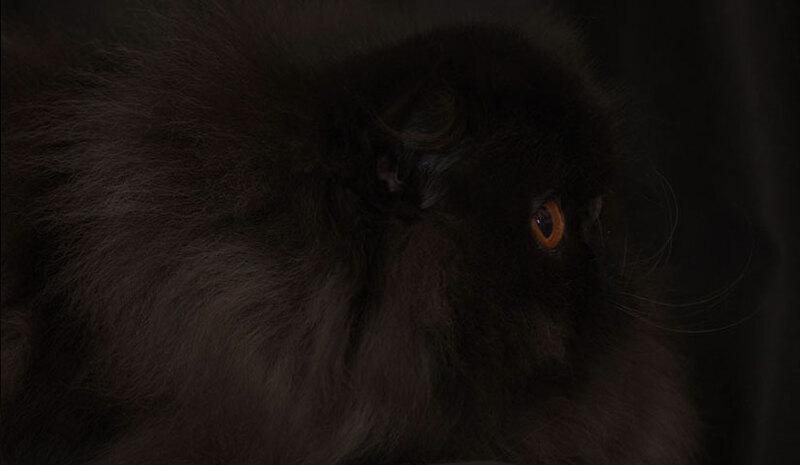 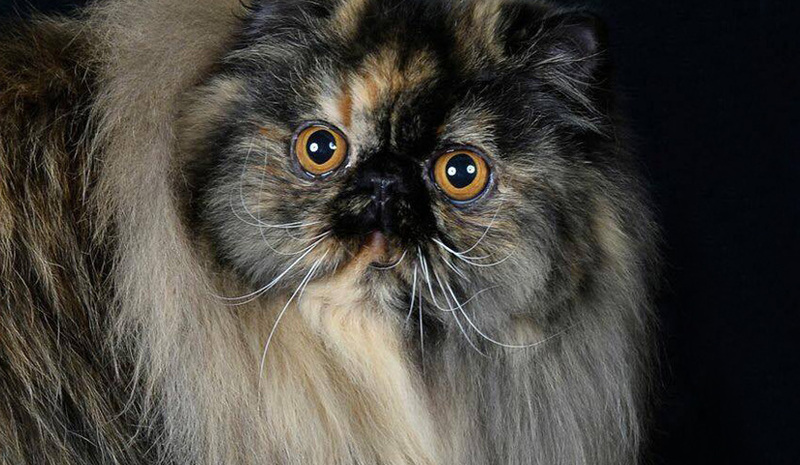 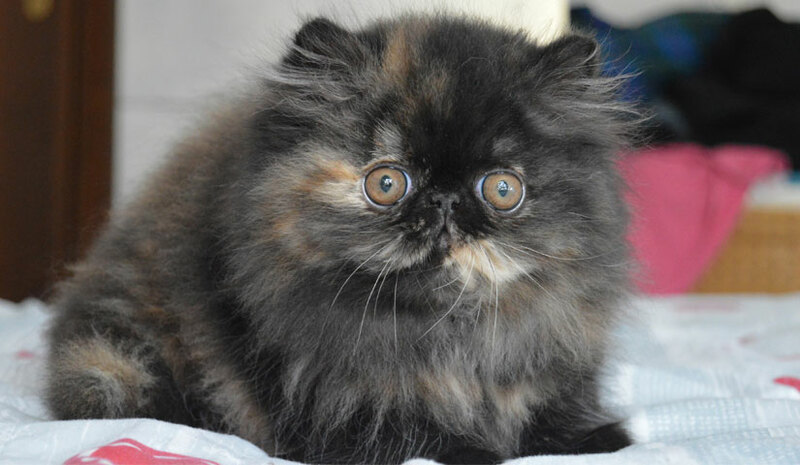 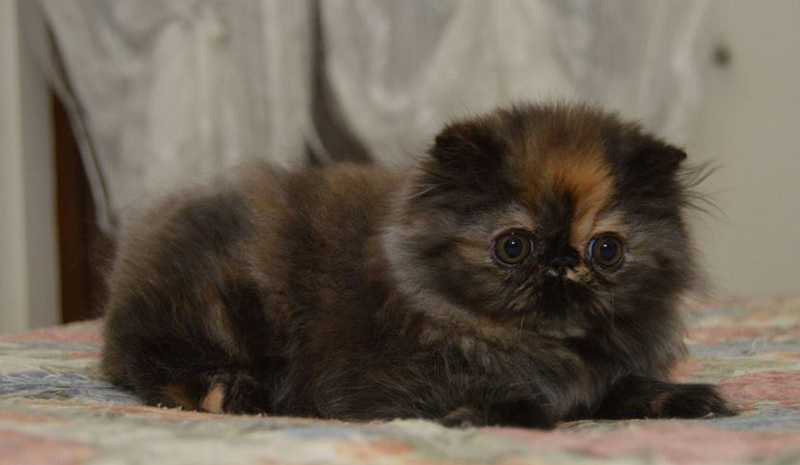 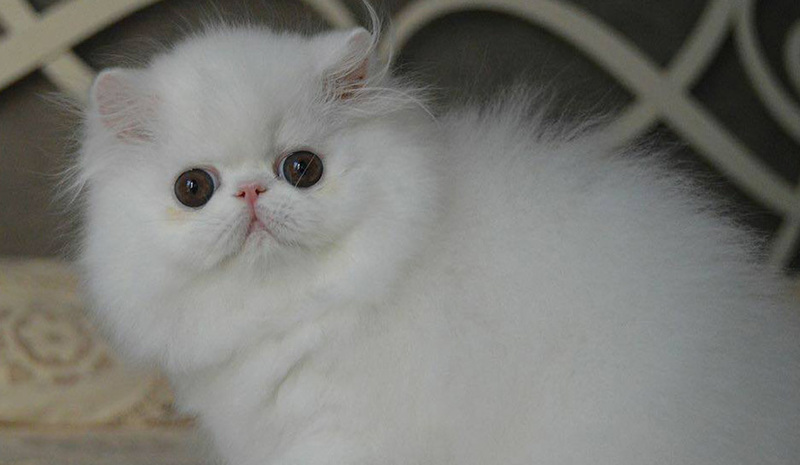 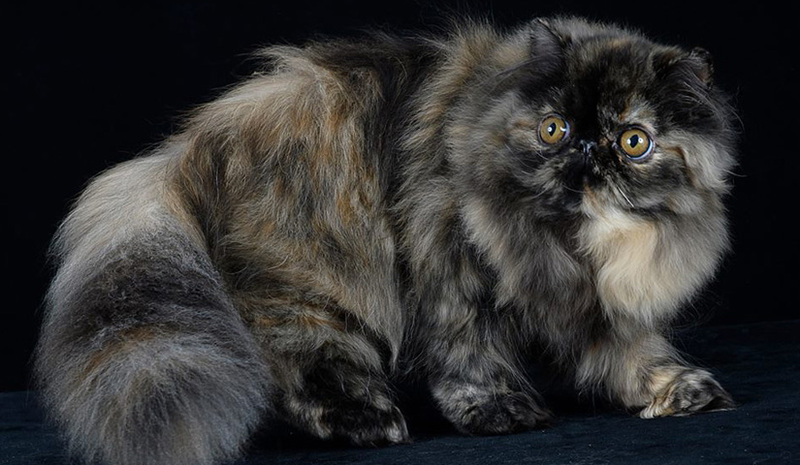 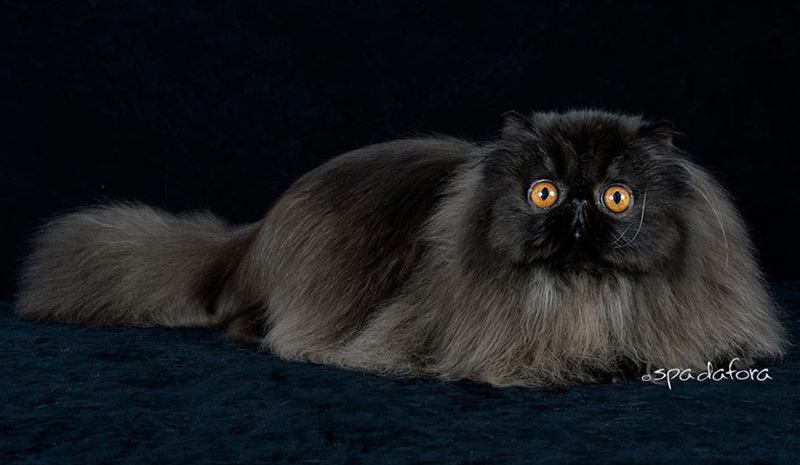 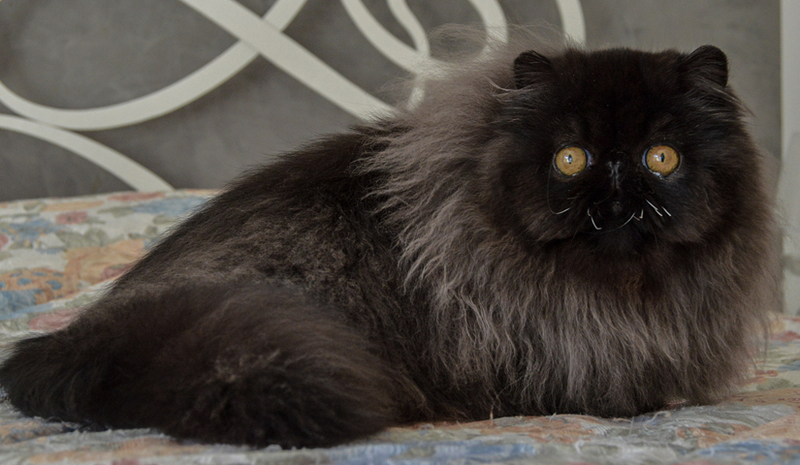 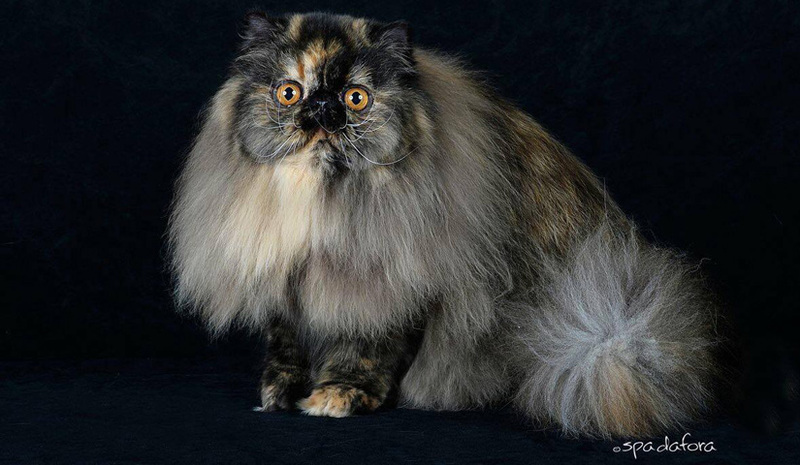 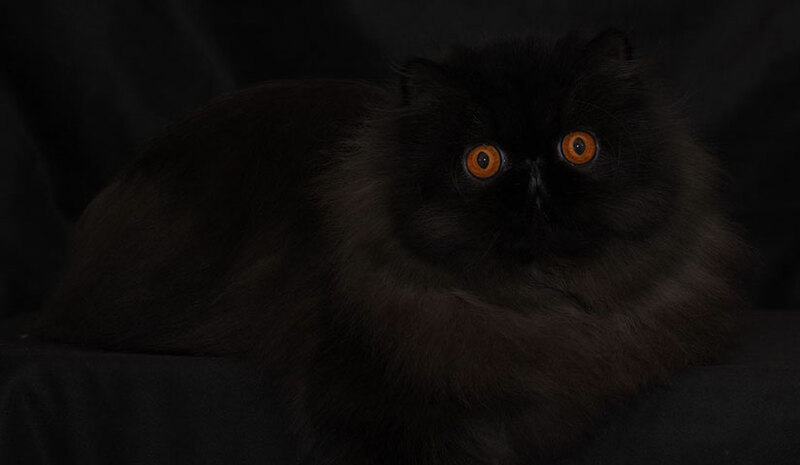 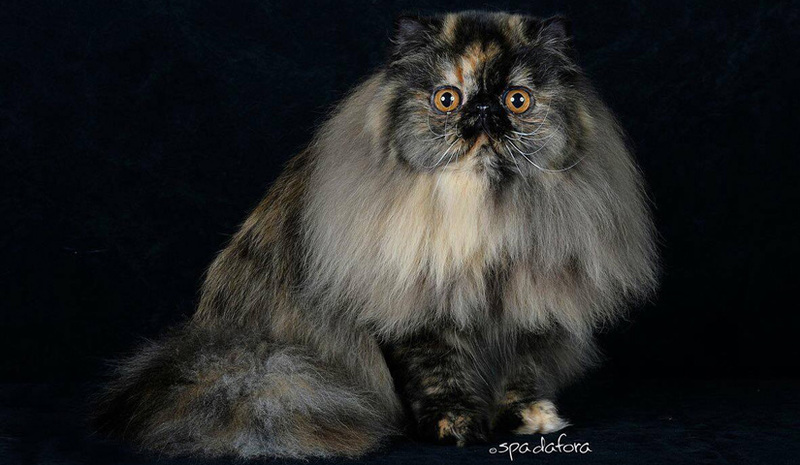 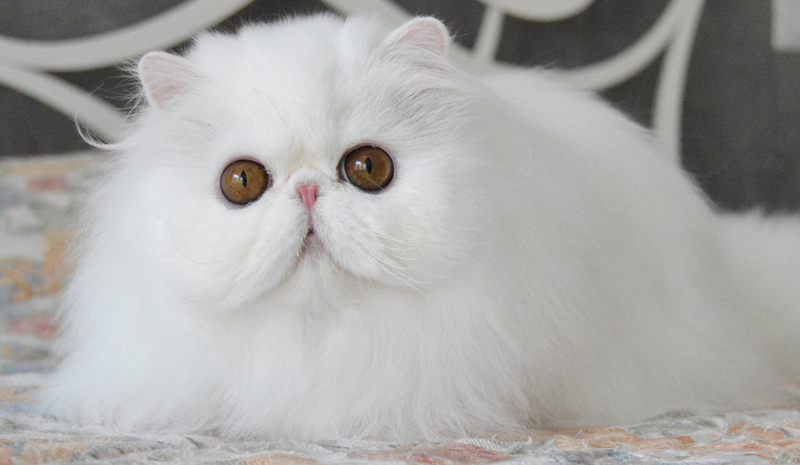 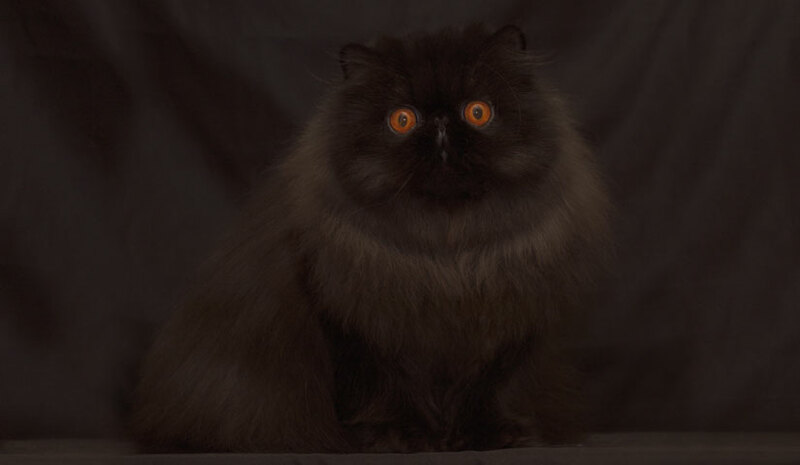 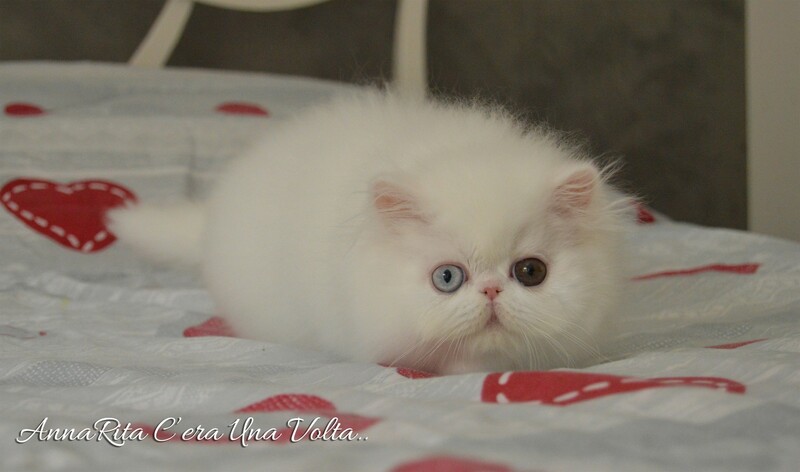 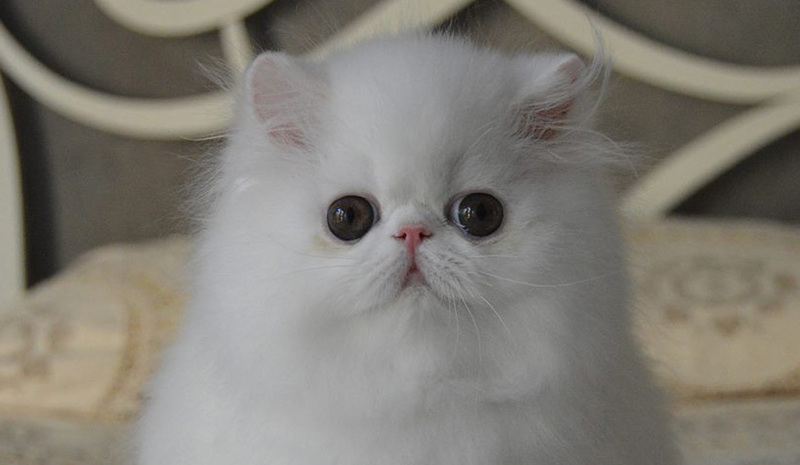 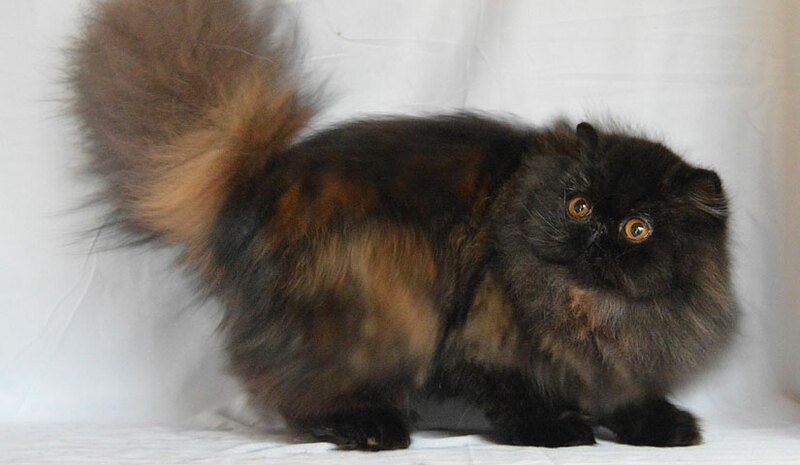 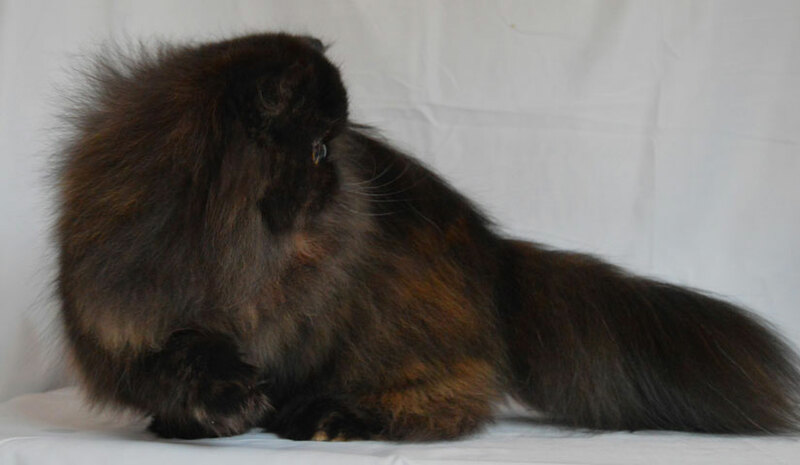 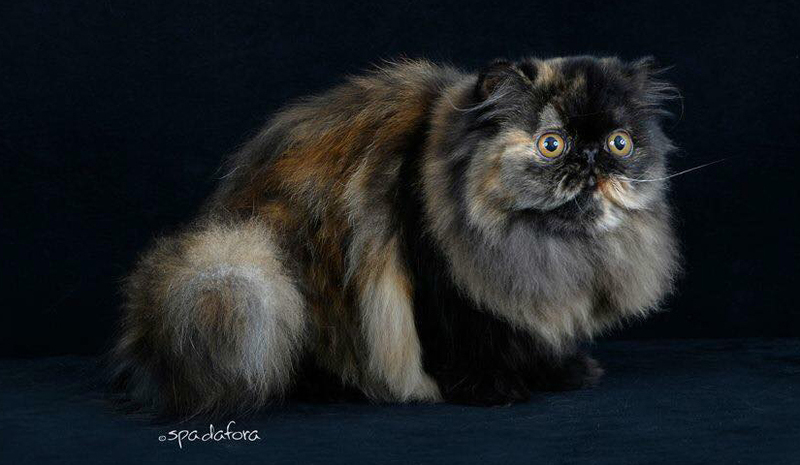 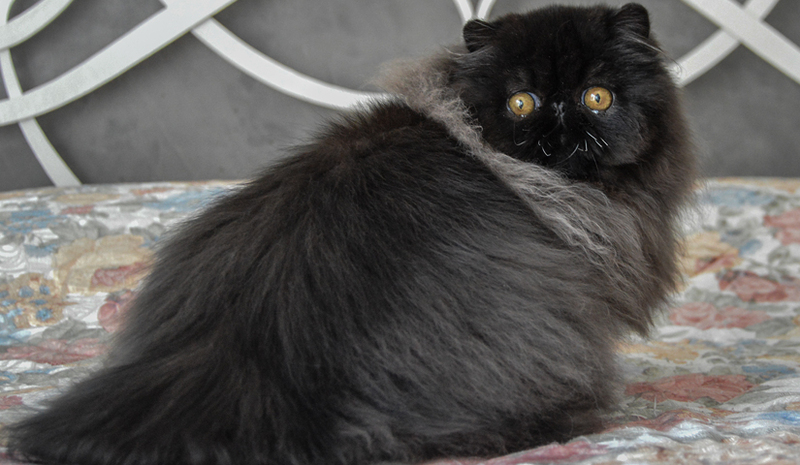 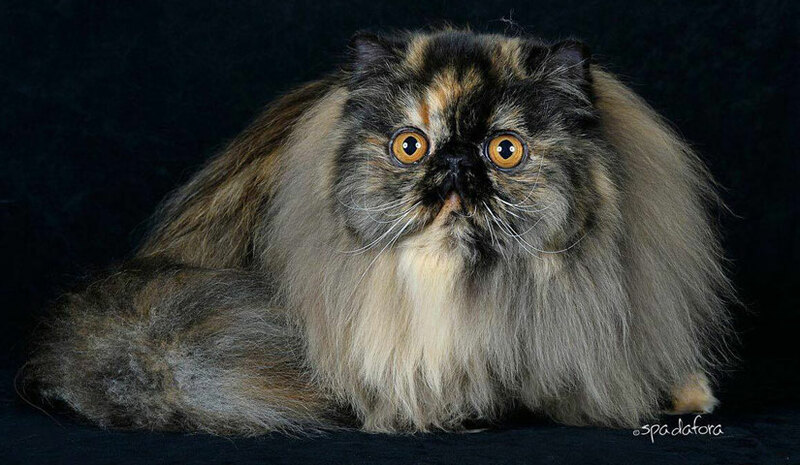 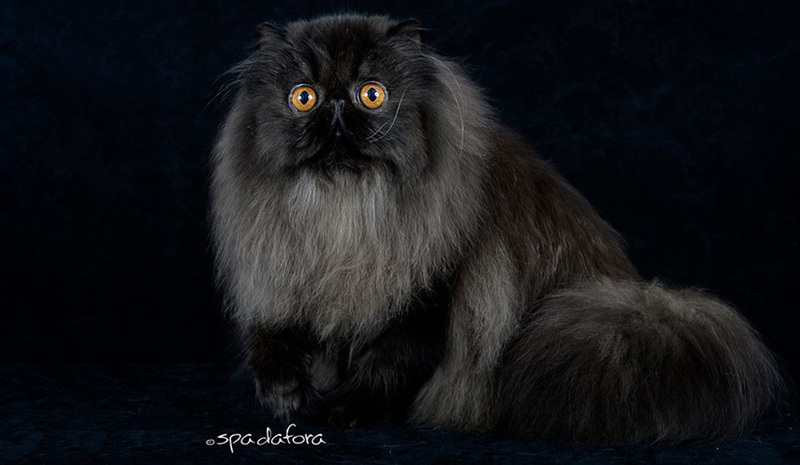 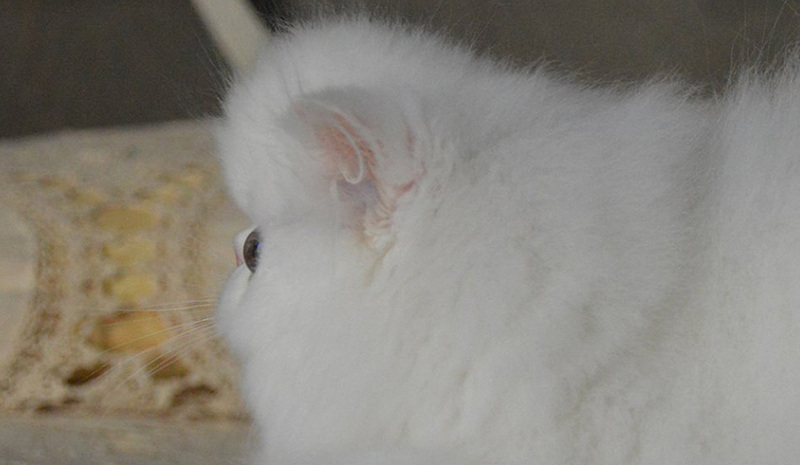 my breeding persian cats “Annarita Persians“. 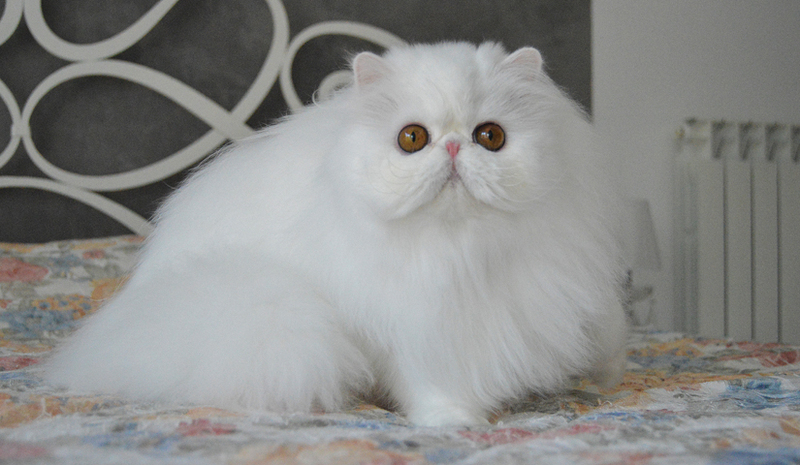 My persians are effectively my children, so I love to dedicate all my spare time giving them all the needs with love and steadiness. 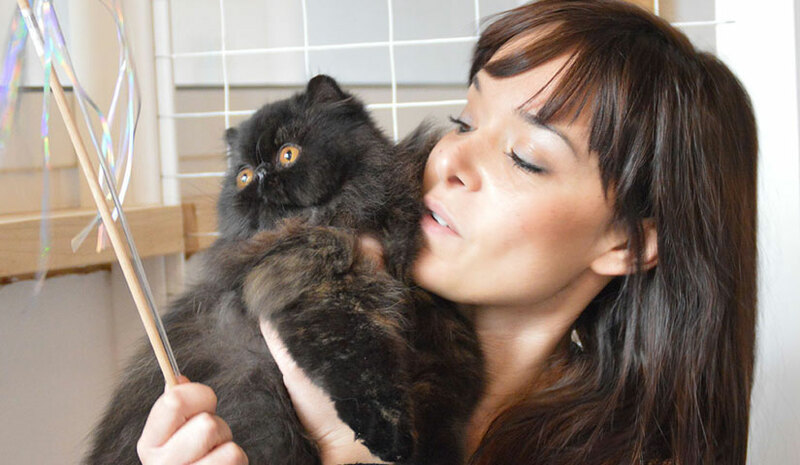 They reciprocate my attentions growing like cats calm, playful, cuddly and healthy. 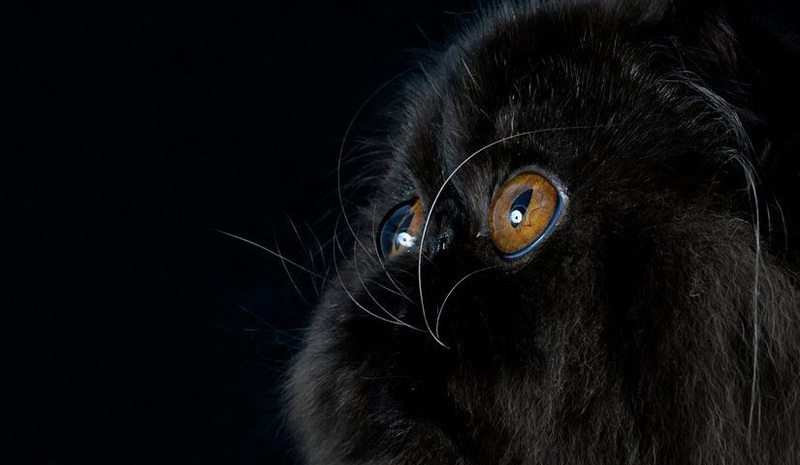 Francesco, I only write for everything, otherwise I should write another page… thank you always to be present e to share with love and patience one that has become now our cattery. 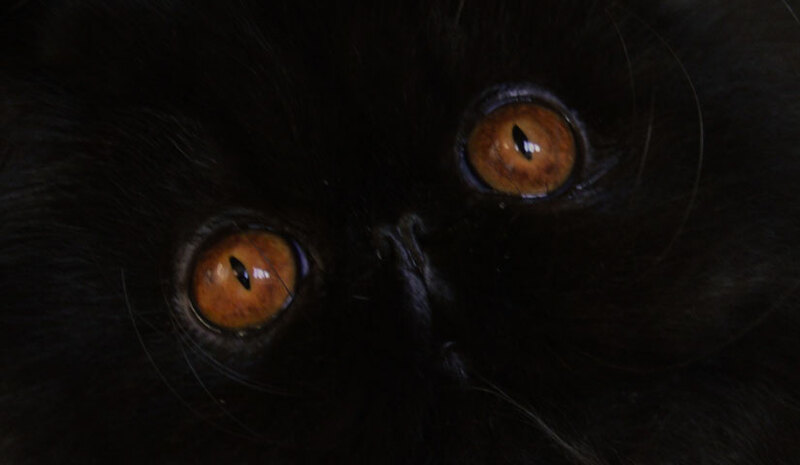 Thanks again to everyone who are browsing in my website now, and showing interest in my treasures!